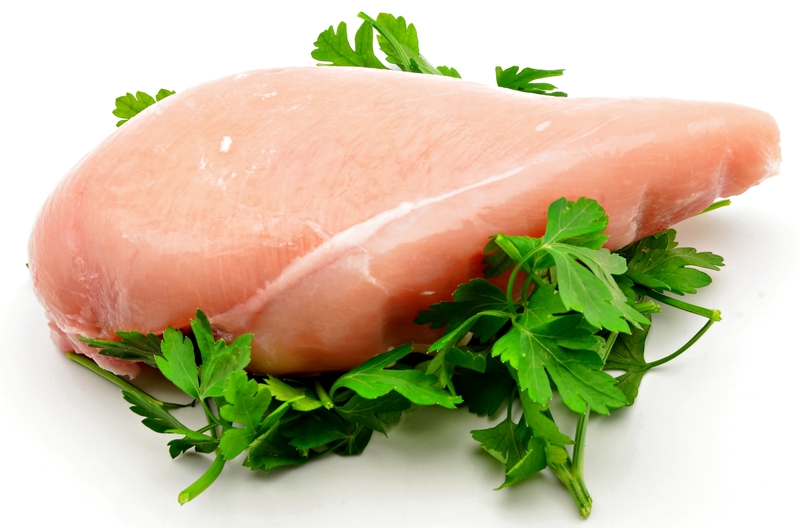 In terms of nutritional content, chicken is known for being rich in protein, a nutrient that is important for growth, tissue repair, and maintenance of body functions. It is also rich in other nutrients such as vitamins, minerals, and fat. How many calories are there in a chicken breast? The amount depends on how it was prepared and if it has skin or not. If you are concerned about the amount of calories you consume from eating chicken, remove the chicken skin first before eating the meat since it contains a lot of fat. How Many Calories in a Strawberry?